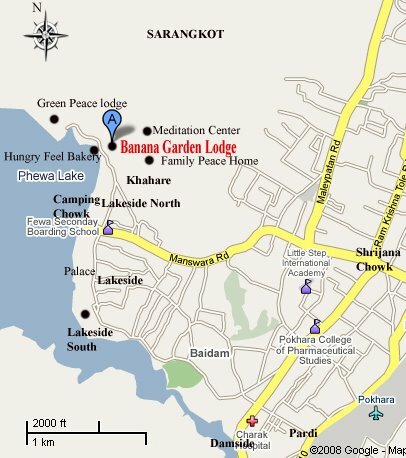 Popular as trekking, hiking and recreation, the park offers the nearest retreat from Kathmandu. The park was established as a watershed and Wildlife reserve in 1976 and was declared national park in 2002. Vegetation varies in the park include it’s 129 species of mushrooms while animals include 19 species of mammals like Himalayan black bear, leopard, barking deer, wild boar, wild cat, rhesus monkey and langur monkey. The park also boasts of 177 species of birds and 102 species of butterflight.